It’s a new month, meaning you can find a number of new books at your local library to discover and enjoy. As well as great novels with stories that make that make you feel you’re living through, you’ll also find helpful cook books, and true-life stories such as personal accounts of a family destroyed by a horrific crime and what it’s like to work in one of Britain’s most notorious prisons. When the Second World War takes Britain’s men away to fight, it is women who step up to fill the jobs left behind. One case is two women from very different backgrounds finding themselves working on the narrowboats – helping get goods round southern England’s network of canals. 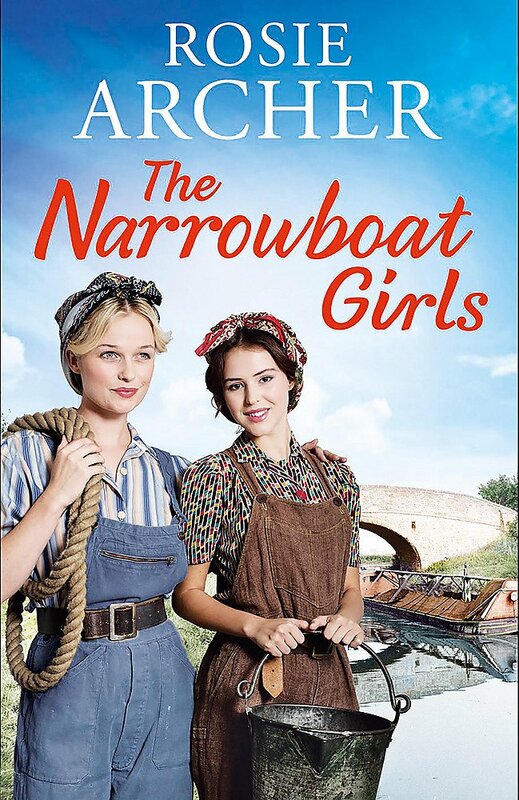 Life on the canals is hard, and breaking into such a close-knit community can be tough – especially when the remaining male workers aren’t sure women are up to the job. Though these women start out as strangers, they will forge a bond of friendship that will take them through the darkest hours. 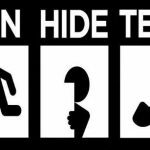 So when pets on suburban London streets are being stalked by a shadow, it could just be the start of something more. 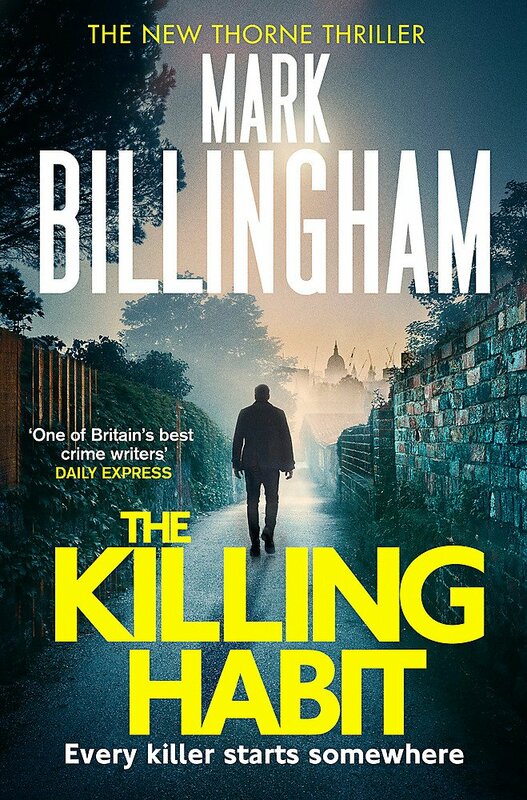 DI Tom Thorne knows the psychological profile of such offenders all too well, so when he is tasked with catching a notorious killer of domestic cats, he sees the chance to stop a series of homicides before it happens. Thorne relies on DI Nicola Tanner to help him solve the case before the culprit starts hunting people. In the middle of the night, Evie is torn away from her beloved home and close-knit community as her family run away to the south. Her father’s luck has finally run out but, what should mark a hopeful new beginning is just the start of young Evie’s troubles. With the weight of her family’s future on her shoulders, Evie has no-one to turn to. 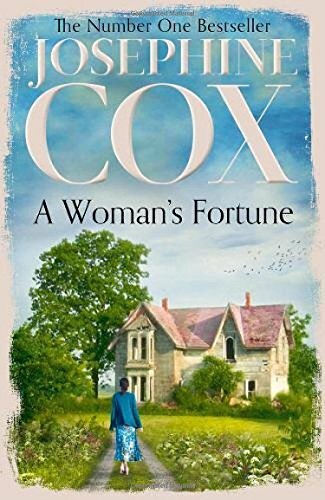 Her mother, worn down by life, runs off with a new man, and with her grandmother’s sight failing, it’s left to Evie to earn their keep and run the house. Holding her family together is only made harder when tragedy strikes at its heart. 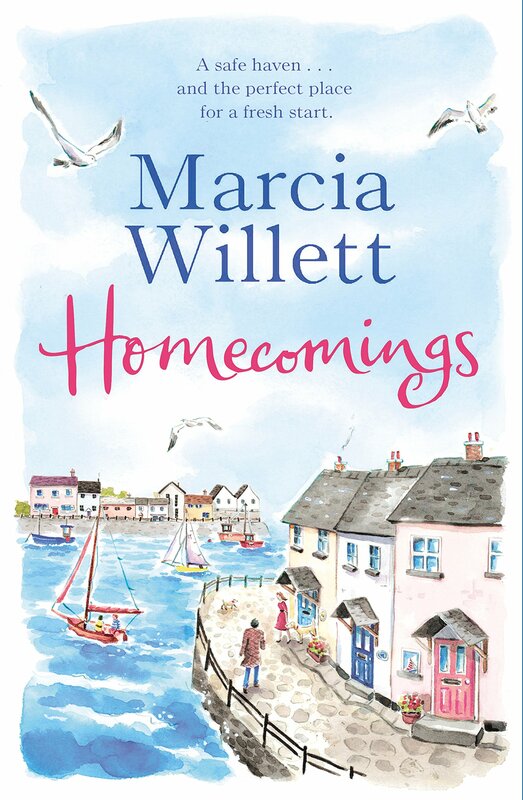 A lost letter from home means that Evie’s only hope of a happy ending has been dashed, but she’s determined to make a new future for herself and find her own fortune in life. At the end of the row of fishermen’s cottages by the harbour’s edge stands an old granite house. It first it belonged to Ned’s parents then Ned dropped anchor here after a life at sea and called it home. His nephew Hugo moved in too, swapping London for the small Cornish fishing village where he’d spent so many happy holidays. It’s a refuge – and now other friends and relations are being drawn to the house by the sea. Among them is Dossie, who’s lonely after her parents died and her son remarried. And cousin Jamie, who’s coming home after more than a year, since his career as an RAF pilot was abruptly cut short. Both have to adjust to a new way of life. As newcomers arrive and old friends reunite, secrets are uncovered, relationships are forged and tested, and romance is kindled. On Armistice Day in London, 1918, independent Georgie is tired of being told what’s best for her by men. When she defies her father’s wishes by going out into the peace festivities, she tries to help a woman being attacked and encounters Patrick, a gallant wounded ex-soldier looking for a new calling now that the fighting is done. 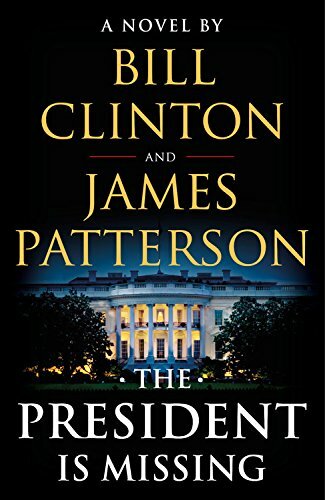 But the war isn’t over for everybody; enemy forces have infiltrated the bureau and sent her father into hiding… and they are coming for her too. 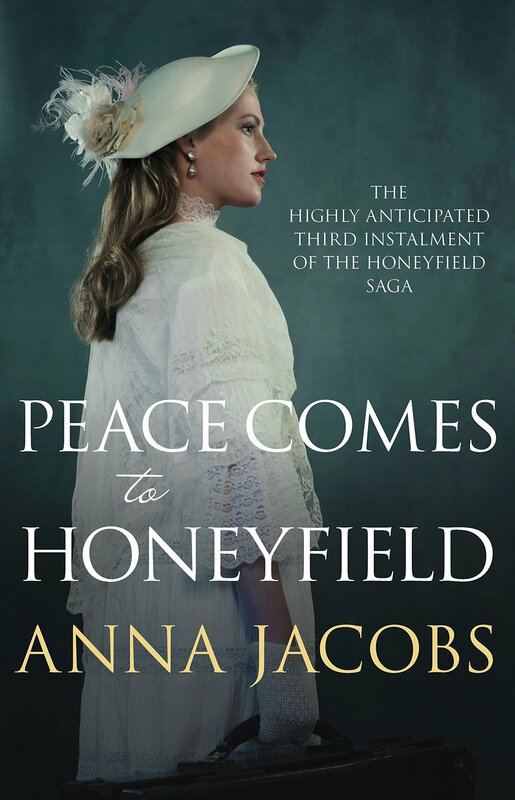 Georgie knows there’s only one place where she’ll be safe: Honeyfield. But there are traitors in the bureau and she doesn’t know who she can trust. Logan McRae’s personal history is hardly squeaky clean, but now that he works for Professional Standards he’s policing his officers. 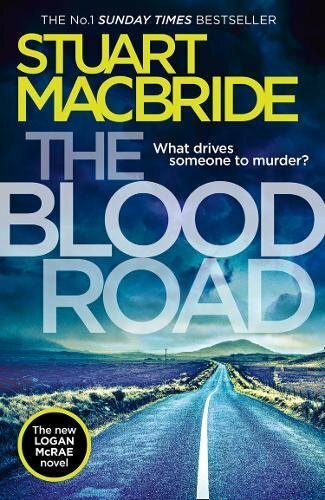 When Detective Inspector Bell turns up dead in the driver’s seat of a crashed car it’s a shock to everyone. Because Bell died two years ago, they buried him. Or they thought they did. Myra and Graham Butler lead the kind of lives where everything is neat, tidy and predictable. That is until they become guardians to their young nephews – two boys who never knew their mother and now have lost their father. Life will never be same again, for any of them . . .
Myra makes it clear she doesn’t want the responsibility. A terrible loss early in their marriage meant Myra decided there and then that she wouldn’t open her heart again, and has turned her back on friends and family since. Now she has two children and a rabbit turning her house – and her heart – upside down. Graham is determined to do his best – but can you learn to be a parent overnight? School, parties, squabbles and secrets are all a mystery to him – and for once he has to stand up to Myra and challenge the safe little rules that have kept them hemmed in for so long. 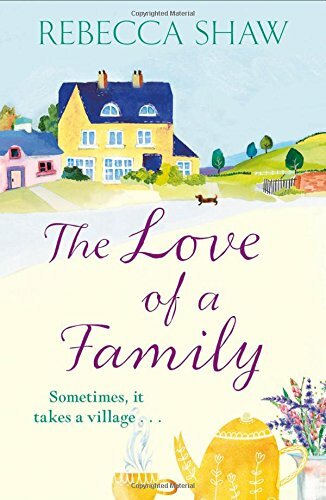 As Myra and Graham realise there’s no textbook that will teach you how to be a family, it will take danger, more heartbreak and a small dog for them all to realise that sometimes love is enough, even if you don’t know what you’re doing. But they’re going to need help to muddle through. Sometimes, it takes a village . .
As long as Jane Hawk is breathing, she’ll never cease her one-woman war against the terrifying conspiracy that threatens the freedom—and free will—of millions. Jane, a rogue FBI agent, is a wanted fugitive for battling the strange epidemic of murder-suicides that claimed Jane’s husband and is escalating across the country. Relentlessly hunted not only by the government but by the secret cabal behind the plot, Jane’s enemies are determined to see her dead . . . or make her wish she was. Propelled by her righteous fury and implacable insistence on justice, Jane will make her way from southern Southern California to the snow-swept slopes of Lake Tahoe to confront head-on the lethal forces arrayed against her. 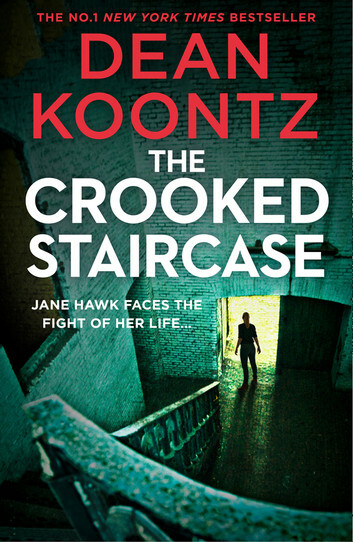 But nothing can prepare her for the chilling truth that awaits when she descends the crooked staircase to the dark and dreadful place where her long nightmare was born. 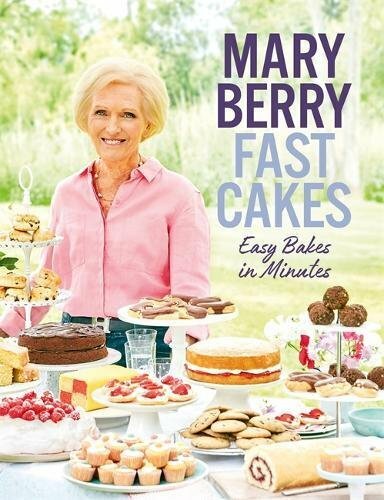 Fast cakes is the new baking book by popular baker Mary Berry. If you’re a busy baker and want delicious treats fast, this book will provide you with recipes for scones, buns, biscuits and more. Enjoy traybakes, fruit loves, honey and almond cakes, chocolate cake and more – all cakes take 10 minutes to less to make and under an hour to bake. You can also enjoy the book with your children with the kids recipes such as Happy Face Biscuits and Jammy Buns. My Girls is a touching tribute to the lives of Carrie Fisher and Debbie Reynolds written by the person who knew them best. 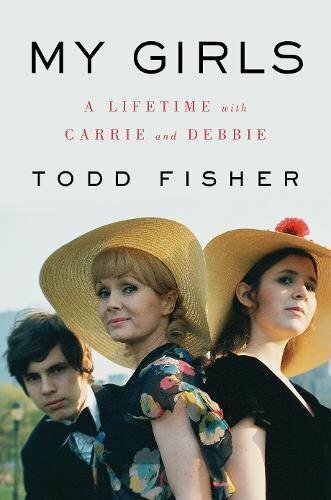 Todd Fisher’s moving memoir is filled with stories of growing up among Hollywood royalty and is illustrated with never-before-seen photos and memorabilia. In December 2016, the world was shaken by the sudden deaths of Carrie Fisher and her mother Debbie Reynolds, two unspeakable losses that occurred in less than twenty-four hours. The stunned public turned for solace to Debbie’s only remaining child, Todd Fisher, who somehow retained his grace and composure under the glare of the media spotlight as he struggled with his own overwhelming grief. 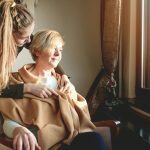 Now, Todd shares his heart and his memories of Debbie and Carrie with deeply personal stories from his earliest years to those last unfathomable days. His book, part memoir, part homage, celebrates their legacies through a more intimate, poignant, and often hilarious portrait of these two remarkable women than has ever been revealed before..
Neil `Sam’ Samworth spent 11 years working as a prison officer in HMP Manchester, most commonly known as Strangeways. 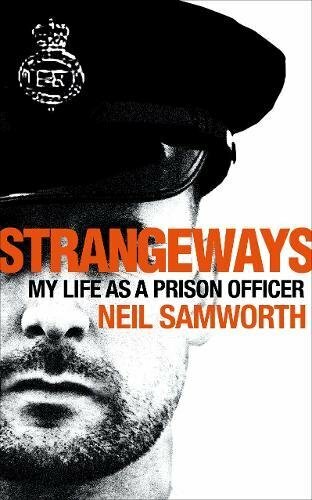 A tough Yorkshireman with a soft heart, Sam had to deal with it all – gangsters, terrorists and psychopaths, addicts and the mentally ill.
Strangeways is a shocking and at times darkly funny account of life in a high security prison. Sam tackles cell fires and self-harmers, and goes head to head with some of the most dangerous men in the country. As staffing cuts saw Britain’s prison system descend into crisis, the stress of the job – the suicides, the inhumanity of the system, and one assault too many – left Sam suffering from PTSD. This raw and honest memoir is a testament to the men and women of the prison service, and the incredibly difficult job we ask them to do. William Roache is known worldwide for his portrayal of Ken Barlow in Coronation Street. Now aged 86, he still appears regularly in the show and rejects any notion that age brings decline. 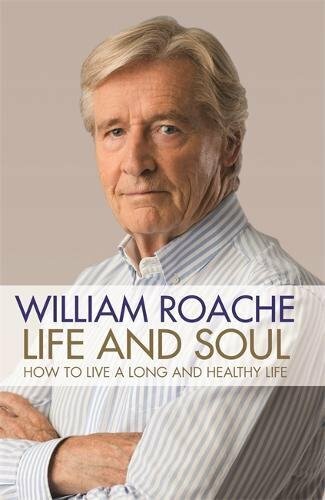 In Life and Soul, William shares his strategy for keeping fit and healthy, for maintaining his youthful looks and for coping with life’s most challenging times. He talks openly about the life choices that form the basis for his well-being: from the meditation techniques that have kept him going through the darkest days, to lessons he has learned about the power of love, kindness and positive thinking. William reveals his common-sense approach to diet and exercise that keeps him fit, healthy and looking 10 years younger than his age! He talks about the support of his family and friends, and explains why he believes that we must accept and embrace hard times – and how we can become stronger as a result. He now shares his personal philosophy for living a rich and rewarding life, and the lessons he has learned along the way – lessons he hopes will help others to achieve a long, happy and healthy life too. The story of FIFA’s fall from grace has it all: power, betrayal, corruption, and plenty of money. 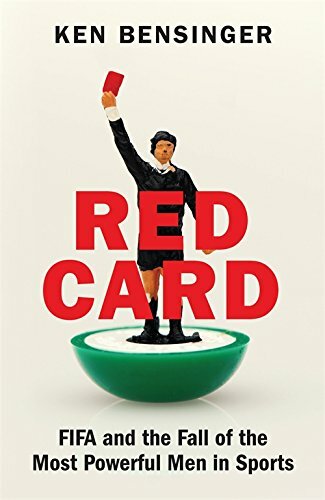 In Red Card, investigative journalist Ken Bensinger takes a journey to FIFA’s dark heart. He introduces the flamboyant villains of the piece – the FIFA key players who flaunted their wealth and the dogged team of American FBI and IRS agents. Providing fresh insights on a scandal which has gripped the world, Ken Bensinger shows how greed and arrogance brought down the most powerful institution in sporting history. Haunting headlines about the missing schoolgirl splashed across front pages. The family’s worst fears realised when her body was found months later. The years of waiting for the truth, only to learn that the killer, known to the police, lived just yards from where Milly had vanished. The parents were subjected to horrific psychological torture at a trial orchestrated by the murderer and the book discusses the shocking revelation of what journalists would do for a story – criminal acts that brought down a national newspaper. But these bare facts hide the true story. 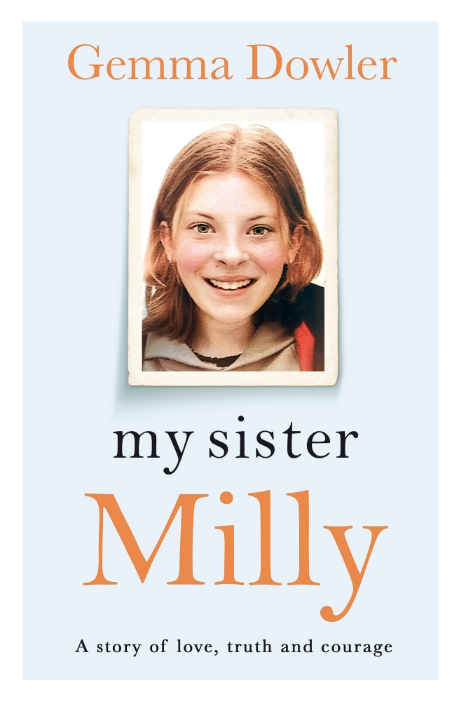 In My Sister Milly, Gemma Dowler shares the heartbreaking account of Milly’s disappearance, the suspicions that fell on the family, the fatal errors made by the police, and the media’s obsession that focused relentlessly on every personal, intimate and emotional aspect of the Dowlers’ lives. It is the story of two stolen childhoods – Milly’s and Gemma’s – and about the love that kept the family together as they struggled with terrible darkness and injustice. Of all Italian cities, Florence has always had the strongest English accent: the Goncourt brothers in 1855 called it ‘ville tout anglaise‘. Though that accent is diminished now, Florence remains for the English-speaking traveller what it always has been – one of the best loved, and most visited cities. 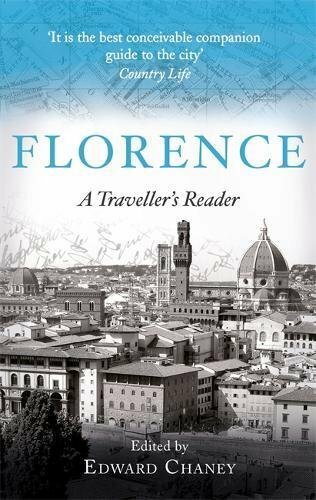 In this Traveller’s Reader, Florence’s rich and glorious past is brought vividly to life for the tourist of today through the medium of letters, diaries and memoirs of travellers to Florence from past centuries and of the Florentines themselves. The extracts chosen include: Boccaccio on the Black Death; Vasari on the building of Giotto’s Campanile; an eye-witness account of the installation of Michaelangelo’s ‘David’; the death of Elizabeth Barrett Browning at the Casa Guidi; and D. H. Lawrence and Dylan Thomas on twentieth-century Florentine society. The candid and captivating story of the five-time Grand Slam winner, Maria Sharapova’s, rise to tennis stardom. Maria Sharapova won Wimbledon at just 17-years-old in an astonishing upset against the reigning champion Serena Williams―the match that kicked off their legendary rivalry and placed Sharapova on the international stage. At 18, she reached the number one WTA ranking for the first time, and has held that ranking many times since. In this gripping autobiography, Maria recounts the story of her phenomenal rise to success, narrated with the same no-holds-barred, fiercely provocative attitude that characterises her tennis game. Full of thrilling, insightful episodes from her beginnings in Siberia, from career-defining games, and from her recent fight to get back on the court, Unstoppable is an inspiring tale of persistence and fearlessness. Nadiya’s cookbook shows you how to create the perfect dishes to complement the moments we all love – from days out with friends to big get-togethers. It also provides simple and satisfying solutions for busy weeknights and speedy showstoppers for impromptu guests. Nadiya’s new classics include Mocha Swirls, Smoky Spinach Shakshuka, Grapefruit Chicken Stew and Peanut Honeycomb Banana Cake. 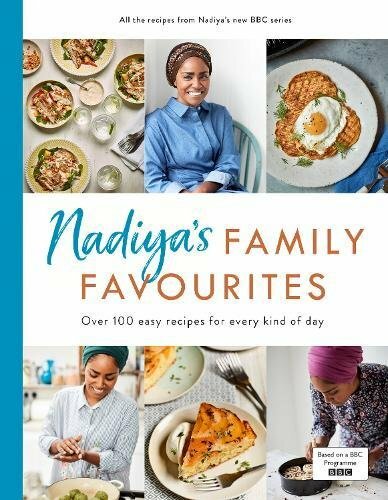 With over 100 easy and rewarding recipes, Nadiya’s family favourites will soon become yours too. This is the cookbook you’ll reach for time and time again for those memorable moments. You’ll find quick meal solutions, food to lift the spirits, fuel for hungry bellies and feasts for feeding friends. 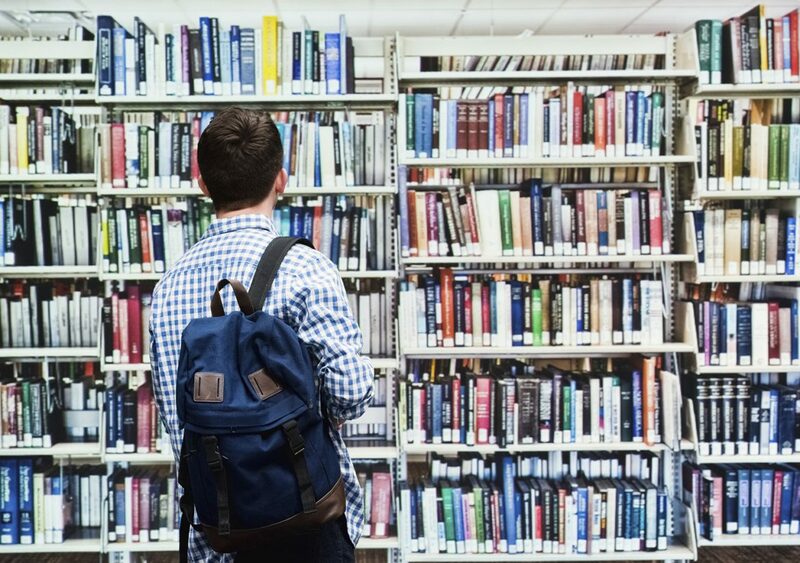 Find your local library or join a library.